Best Annuity Rates Seattle: Can You Buy An Annuity With Your IRA Or 401(k)? Can You Buy An Annuity With Your IRA Or 401(k)? If you have an IRA or 401(k) plan for retirement, you may be wondering if you can buy an annuity with those saved funds. We’re here to tell you that is absolutely possible, and that you do have the ability to move your IRA or 401(k) — completely tax-free. Our financial advisors at Income For Life have years of experience helping connect individuals with their ideal plans for retirement. One of the ways we do that is providing you with the best annuity rates we can find you in Seattle. If you’re interested in receiving our help so you can have the best financial plan for your future, don’t hesitate to contact us today for more information. 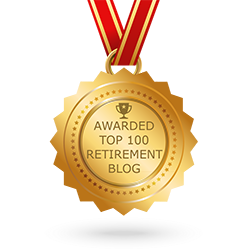 In this blog post, we answer several questions that arise when retirees and pre-retirees are looking to purchase an annuity with their IRA or 401(k) plans. Continue reading to find out more! If you decide to roll over funds into an annuity from an IRA or 401(k), this is considered a “qualified” plan, which essentially allows an insurance company to create an “IRA annuity” for you. 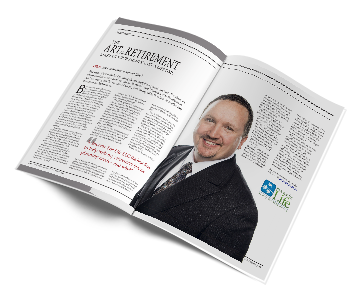 From this point, you can deposit any of your retirement funds directly into this IRA annuity. Your employer is another resource that you can utilize when you choose to roll over your 401(k) savings into an annuity. Essentially, since there aren’t any stated requirements that are directly related to the funds that are transferred into an annuity by an employer, your employer can transfer your 401(k) savings you built through them into an annuity for you — without withholding any taxes. Worst case scenario, don’t be afraid to talk to your Human Resources Department when it comes to transferring funds from a 401(k). You can also work with one of our financial planners, as we’ve worked with several individuals regarding their IRA or 401(k) plans, and we can work together to determine a strategy that works best for you, so you can have a safe and sound annuity for retirement. Don’t be afraid to ask for help from a professional when it comes to your financial future for retirement. Our goal at Income For Life is to find you the best annuity rates in Seattle so that when you do finally decide to retire in the Emerald City, you can stay retired in this beautiful location you get to call home. Contact us today for more information or to schedule an appointment with our financial planners. You can reach us by calling (888) 228-8814 or by completing our form online. 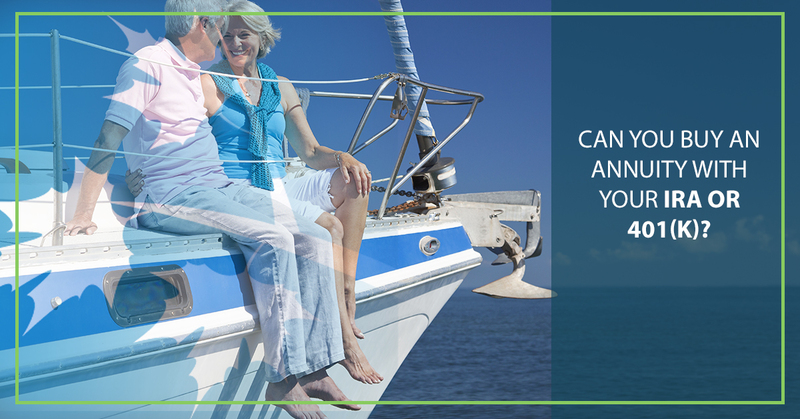 We look forward to helping you find a retirement income planning strategy that works best for you!